Founded in Japan as Nichibei Fuji, the company starts importing American and English bikes. The word ‘Nichibei’ translates as ‘Japanese-American.’ Within 20 years the company starts manufacturing its own bicycles in Japan. Nichibei-Fuji begins exporting Fuji-branded bikes from Japan throughout Asia. Fuji is Japan’s most popular bicycle brand and is winning races in Japanese cycling competitions. Toshoku America, Inc. is formed and acquires exclusive distribution rights for Fuji-manufactured bicycles in the U.S.
Fuji manufactured bicycles are sold under house-brand names to major retailers in the U.S. like Sears & Roebuck. The Fuji S10-S single-handedly establishes Fuji as a premium brand in the U.S.
Fuji is first to introduce a Shimano Dura Ace production bike — the Fuji Ace — to the U.S. market. Fuji introduces the first 12-speed featuring a 6-speed freewheel— a revelation in the cycling industry. Fuji America is the first Japanese brand in the history of American cycling to market itself under its own name and be distributed across the U.S. from its New York City headquarters. 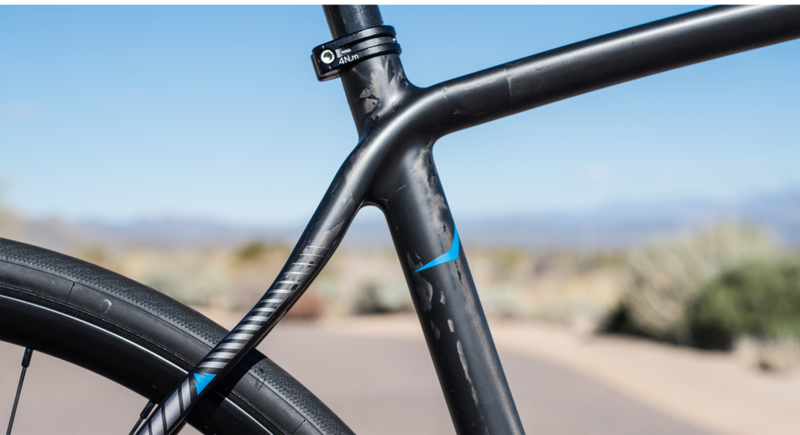 With innovations like lighter chromoly frames, Fuji’s reputation for quality bicycles soars. Fuji sponsors first U.S. Women’s National Cycling Team — 10 years before women’s cycling became an Olympic sport — and is the first brand to sponsor a professional women’s cycling team in North America — Fuji Suntour. Fuji is the longest-continuing bike brand to sponsor women’s cycling. Fuji develops a series of beloved, high-quality touring bicycles. 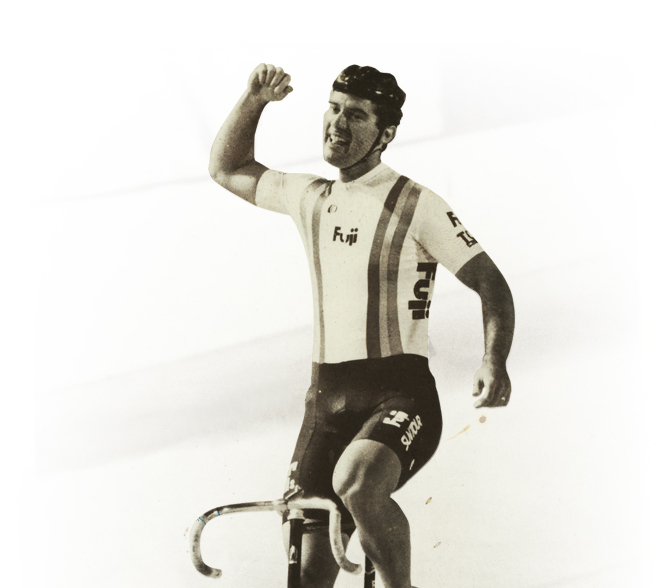 Fuji sponsors Mark Gorski, 1984 Olympic gold medalist, to ride for Fuji’s elite racing team. Fuji is one of the first companies to manufacture bicycle frames made of titanium. Advanced Sports, Inc. forms to purchase Fuji America as well as the worldwide distribution rights to the Fuji bicycle brand. At this time, Fuji bicycles were only being sold in the U.S. and Japan. The Mercury pro cycling team earns more than 70 victories on the Fuji Team Issue bike, becoming the top U.S. pro men’s team. The Fuji Roubaix wins Bicycling Magazine Editor’s Top Choice Award. Fuji releases its first full-carbon road bike, upon which Judith Arndt becomes the first woman to win a Road Race World Championship aboard a carbon-fiber bike. Regina Schleicher wins the Women’s Road Race World Championships on a Fuji. Fuji introduces the brand-redefining D-6 time-trial bike, opening the door to the world of triathlon. Fuji makes its debut at the Tour de France with Fuji-sponsored pro team Footon-Servetto. Aboard a team Geox-TMC Fuji Altamira, Juan Jose Cobo wins the Vuelta a España. Annika Langvad wins two consecutive Mountain Bike Marathon World Championships riding a Fuji. Fuji races in yet another Tour de France with it lightest bike at that point in the brand’s history — the Altamira SL — with team NetApp-Endura. The Fuji Transonic model wins the King of The Mountain competition in the 2015 Vuelta a Espana, the most-difficult climbing competition of the year. Fuji updates the Supreme, a road bike for women and the fastest bike Fuji has ever produced. Kendall Ryan of Team Tibco-Silicon Valley Bank debuts it at the Amgen Tour of California taking a 1st place stage win. Fuji is one of the top-four brands sold through the specialty bicycle retail channel in the USA and is distributed in more than 100 markets worldwide. 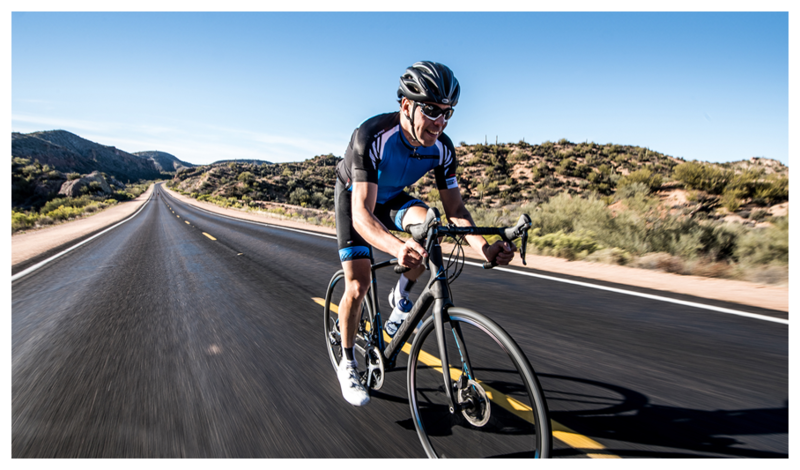 Fuji's success is based upon an innovative research-and-design process that allows the brand to develop products based on the performance needs of its sponsored professional athletes and then apply that technology to every type of ride. Fuji brings together engineers, mechanics and pro riders utilizing the racing arena as a laboratory for developing world-class bikes at the leading edge of technology. Each bike that Fuji creates goes through years of conceptual work, prototype building and testing before ever reaching a consumer. Bikes are personal machines, and every bike fits a different need for a different type of rider. A Fuji will exceed your expectations of quality and performance. If it didn’t, we wouldn’t build the bike. Part of our responsibility as a leading bike brand is to contribute to the ongoing evolution of our sport. We’re committed to releasing innovative products that help our customers perform better.